Trojans, man! They are one of the few things that drive me up the wall. There is probably nothing worse than a Trojan virus creeping its way into my beautiful Windows system and screwing with it. 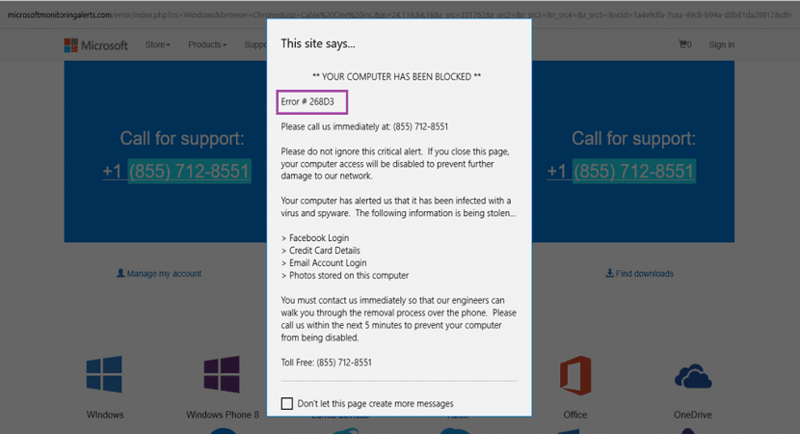 Trojan horse is a relatively harmless form of a virus, especially considering the dangerous crap out there like ransomware. Thus, you must know how to fix Win32:Evo-gen virus. But that does not make them any less problematic. One particular Trojan of the troublesome sort, which you might recognize, goes something along the lines of Win32:Evo-gen.
Yeah, remember that antivirus warning Window that hit you in the face one day? That one! It is a Trojan horse virus, and like all viruses, it will (slowly) eat your system out. So how about we stop binge-watching anime on Crunchyroll for a while and get this pickle fixed, huh? 1 How did it get in despite an antivirus software on board? How did it get in despite an antivirus software on board? Well, as much as the socialist in me refuses to admit it, malware and other software that harm your system are a lot more advanced and are growing faster than the prevention software. The primary reason is that the recovery or guardian software is based on the existing malware and virus codes. They are usually not equipped to handle new kinds of algorithms that screw up your system in unimaginably creative ways. So it’s possible that the virus managed to somehow seep through the gaps of your presumably unreachable firewall, and have planted themselves in your pristine system. Anyway, let’s not waste too much time worrying about how on earth did it creep in, because like I said, viruses are usually a few steps ahead compared to the antiviruses out there. 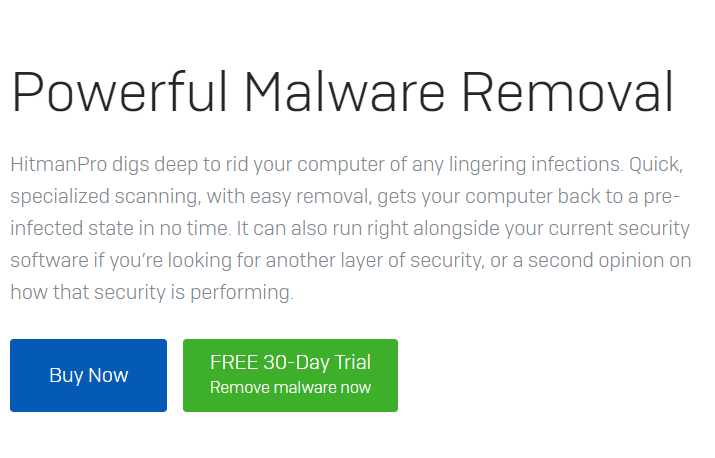 So quit regretting the money you sent for the crap antivirus and continue reading to find out how to get rid of it. So, in short, if a software displays any abnormal behavior, your antivirus software acts as your knight in shining API armor and pops up this Win32:Evo-gen error message. You should do some necessary things in your power to make this error go away because that’s what a smart kid would do. You want to be the smart kid, don’t you? This looks like a pretty obvious step which you might’ve thought of doing beforehand, but I’m still going to write a whole paragraph on it. 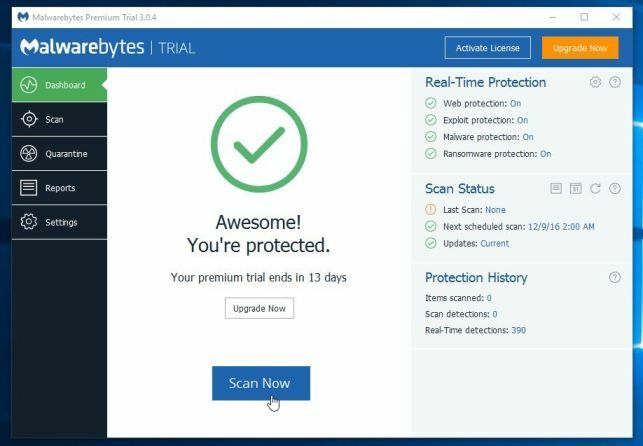 The first thing that you need to do on your infected system is to use a proper tool to scan for the Trojan virus and remove it. I suggest using a capable software, such as Malwarebytes. It’s pretty good at what it does and it reasonably lightweight. So even if you have an older system, it should run just fine on it. 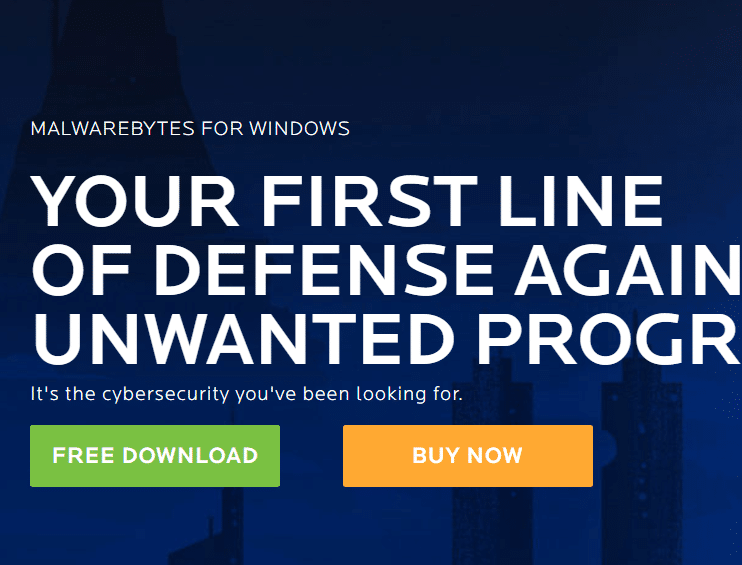 All you need to do is download Malwarebytes and install it. Installation is as simple as it gets on windows, that’s part of what I like in that operating system. You just agree with every single condition that software has to ask you and keep clicking next until it begins to install it and shows you a progress bar. After that, just click finish, and open the software. 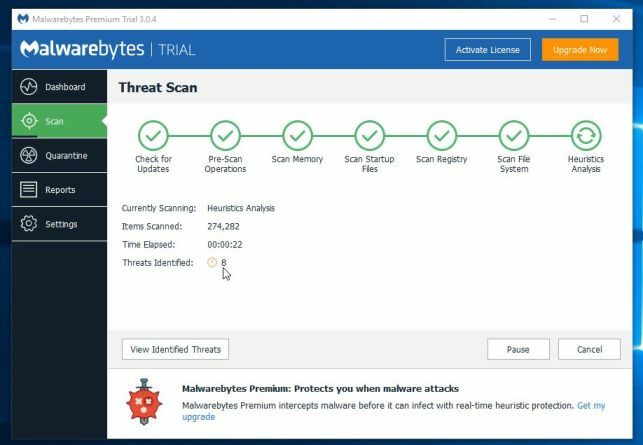 Once Malwarebytes opens, click on the scan now button and wait for the process to finish. 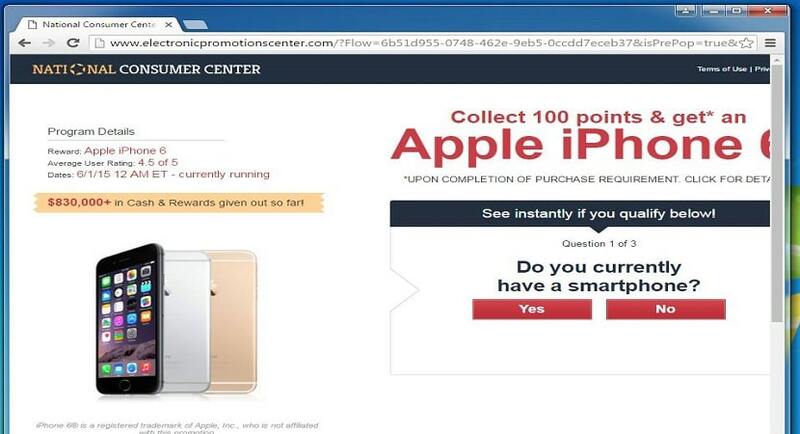 It will scan your computer’s storage for all the possible malware and Trojan viruses, and give you a damage report. 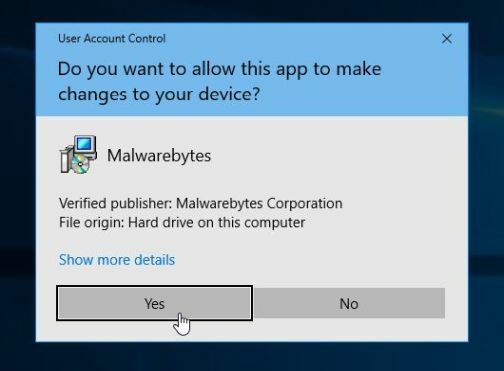 It will automatically select the programs which are deemed to be malware or Trojans and are responsible for that Win32:Evo-gen message that we have been getting. Select the option that says quarantine selected. 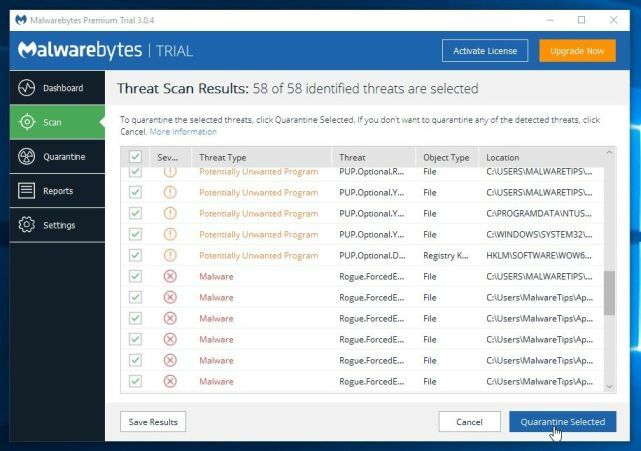 This will send all those malicious files and programs to a quarantine zone in your disk, which you can later navigate to and clean out the contents. That should hopefully work, but if you find it difficult to clean it because you can’t find the quarantined zone, not to worry mate! 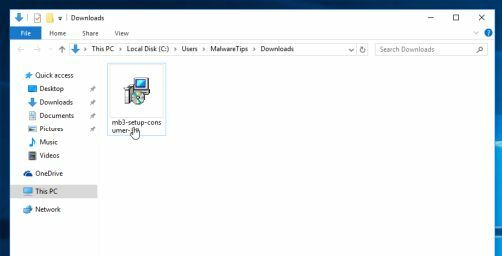 Because even if you didn’t get the virus dumpster of your system yourself, step 2 has your cover. That was a long subheading, I know. But you need not do all the manual work in your venture to eliminate the Win32:Evo-gen error. 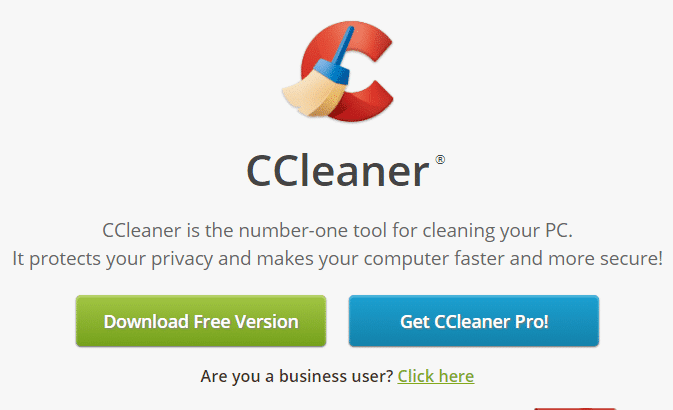 There are plenty of cleaner software freely available throughout the internet. Just get one, like Piriform CCleaner and clear out all the crap from your system. Along with the junk and other useless files from your system, these cleaners also clear the quarantined files and directories as well. 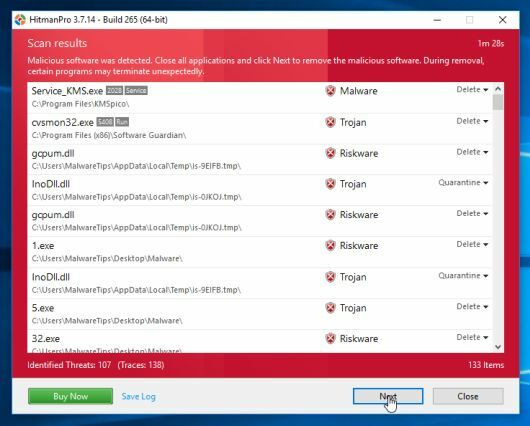 However, if you can’t be asked to download a separate software alongside a malware detector, then you should check out some malware detectors that directly clean out suspicious files. However, the might be a little bit slower than usual. 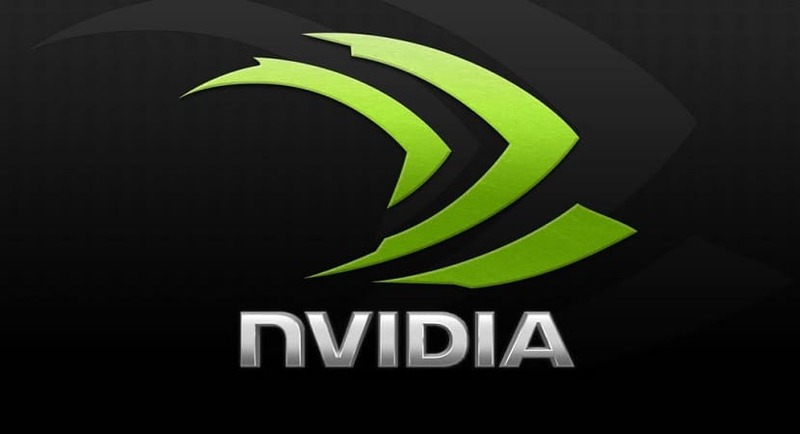 I would suggest some excellent software like HitmanPro. Yes, it’s a “pro,” meaning that it is a premium software. But you can still use the trial version for 30 days I think that should be good enough for a periodic cleaning to remove the Win32:Evo-gen virus message. So, go ahead and download HitmanPro software. There is no installation process for this software. It just opens up as soon as you click on the downloaded exe file. When the window opens up, just click on the next button. HitmanPro software will begin scanning your system and lists all the malware found. But there is an option, whether to quarantine this or delete this straight away. 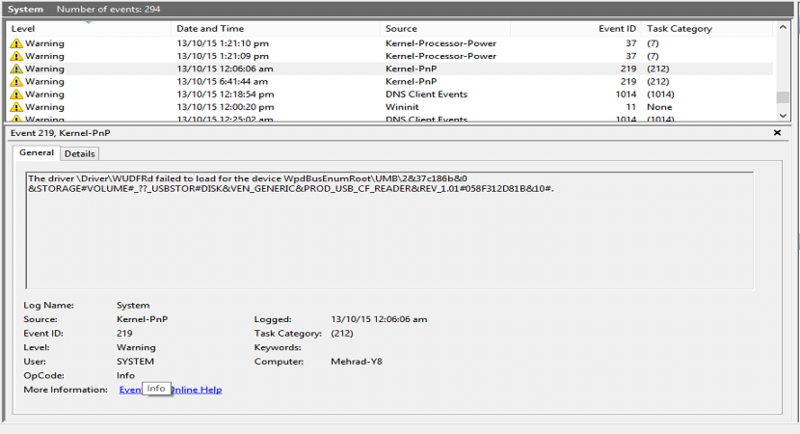 Select the delete option from the drop-down menu that says “action” for the program, and hit next. It will ask you for an activation at this point. Just select the free trial option and move ahead with the process. It will delete all the software suspected to be Trojans and rid your system from the Win32:Evo-gen virus message. These are two of the easiest ways to remove the win32 evo-gen susp virus message from your infected Windows System. 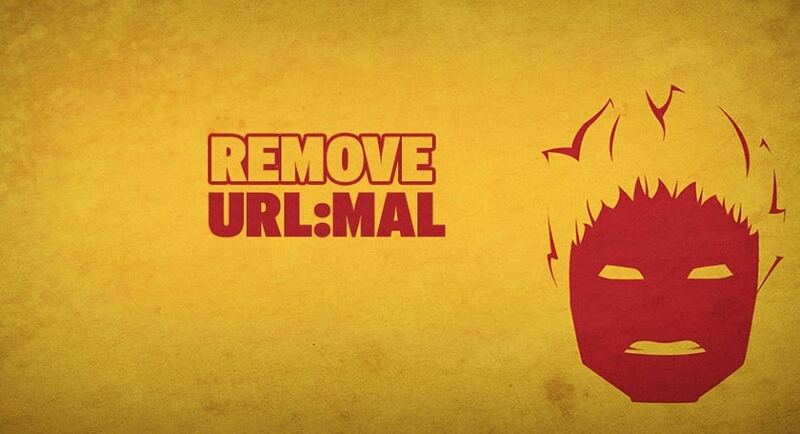 The next time you go browsing the web, be careful what you click on. If you are concerned that you might make the same mistakes again, do yourself a favor and reset your browser’s preferences. Clear them and set them back to default, then start playing around with only the settings that you want to change. 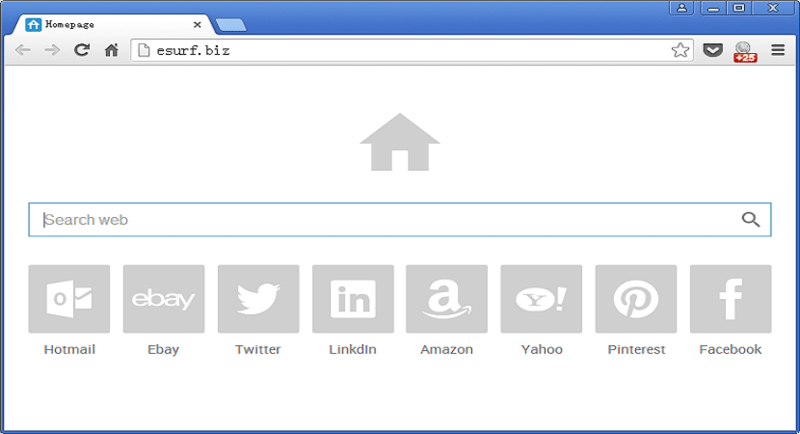 Leave the rest as it is, and only accept cookies from sites if they specifically ask you to enable them. If not, keep it disabled. Safe browsing mates, cheers!